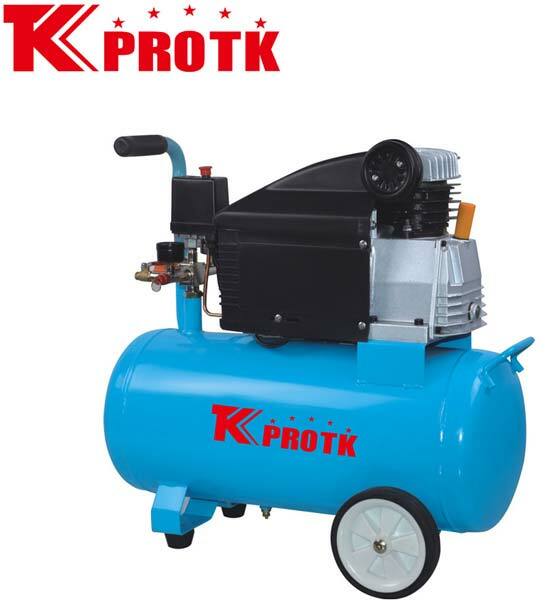 We are a leading manufacturer, exporter and supplier of Air Compressor (TK-MK40) in Yongkang, China. These air compressors are designed as per the latest quality norms using premium grade materials. They are quality checked and approved by our team of experts. The offered product is safe and reliable to use. We provide the orders in at safe packages with no scope for damages. We are reputed for handling small and large orders efficiently.